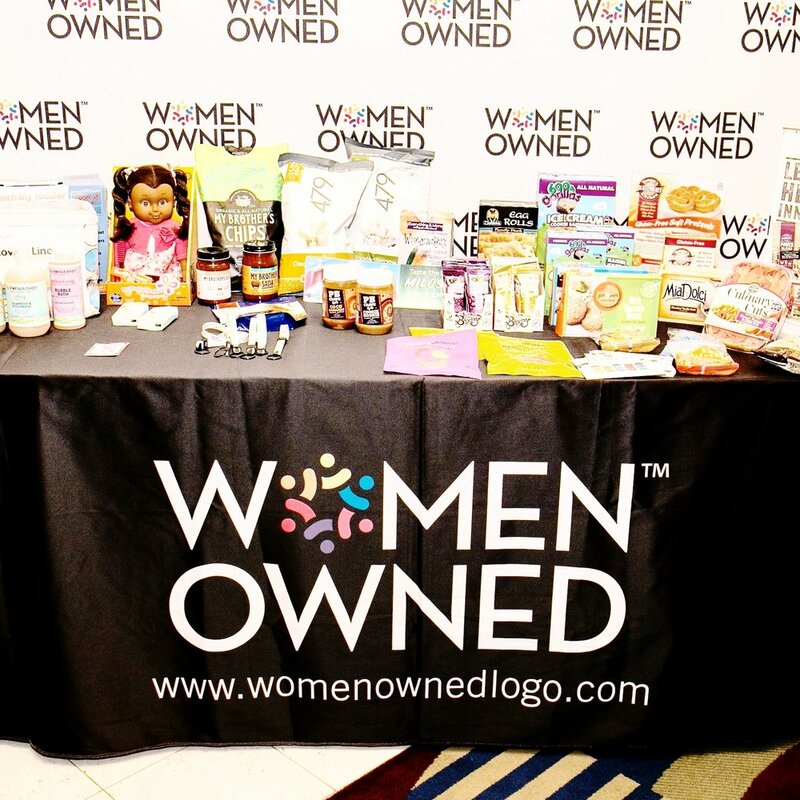 The Women Owned initiative is managed by WBENC and WEConnect International. The two non-profits are dedicated to advancing the success of Women’s Business Enterprises (WBEs) in the United States and across the globe. The Women's Business Enterprise National Council (WBENC) is the largest third-party certifier of businesses owned, operated, and controlled by women in the United States. WBENC, a national 501(c)(3) non-profit, partners with 14 Regional Partner Organizations to provide its world class standard of certification to women-owned businesses throughout the country. WBENC is also the nation's leading advocate of women-owned businesses as suppliers to America's corporations. For more information, please visit: www.wbenc.org. WEConnect International is a corporate driven global non-profit that facilitates sustainable economic growth by increasing opportunities for women-owned businesses to succeed in new markets. WEConnect International identifies, educates, registers, and certifies women's business enterprises based outside of the U.S. that are at least 51 percent owned, managed, and controlled by one or more women, and then connects them with multinational buyers. For more information, please visit: www.WEConnectInternational.org.